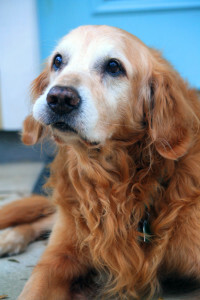 At Del Mar Veterinary Hospital, we offer a variety of services to care for your pet. 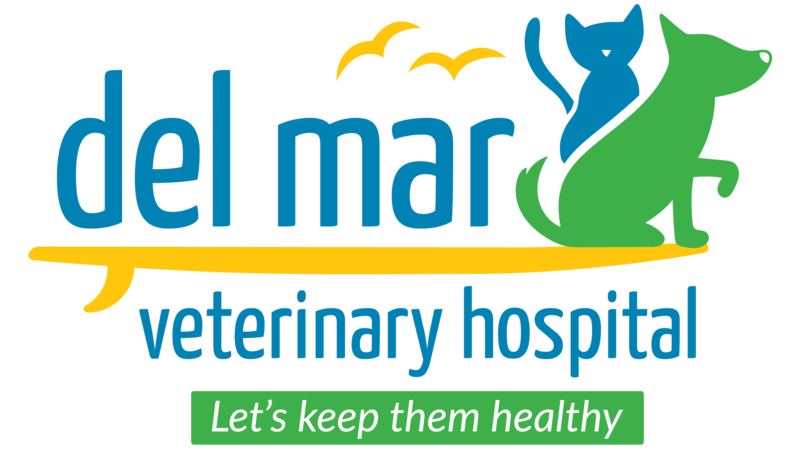 Del Mar is fully equipped to handle your pet’s emergencies during our business hours. If you have an emergency after hours or over a weekend, you can contact the following associated practice for assistance.